Walk us through your musical journey. Rishab belongs to a musical family and he has been involved in music making since his childhood. On the contrary, I belong to a business family and only started making music when I was 19. We met online on a social networking site and gave an ear to each other’s projects. We both liked what we heard and thought of collaborating on one track, that track was False Promises, which was picked up by a huge label, based in Netherlands. That is how we decided to form a band and as they say rest is history. We met on a social networking site in year 2008 and started collaborating soon after. It has been more than decade that we are working together and leaving no stone unturned in bringing India-based EDM on the global music map. You know how Indian parents are. How hard was it to convince them about pursuing a career in music? 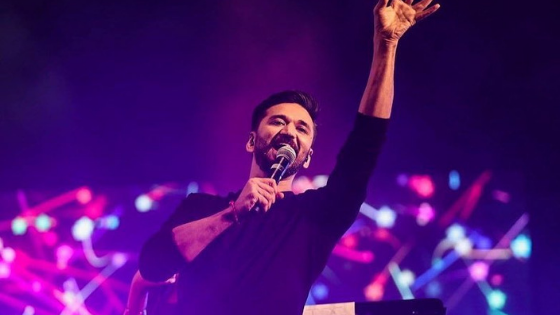 Rishab belongs to a family of musicians who have excelled in Gujarati folk music for generations but his parents were supportive of him choosing EDM over Gujarati folk. My parents took just a few days of convincing but they eventually realised that music is my true calling. Rishab and I work very diligently to ensure that our parents are proud of us and now it is safe to say that they are glad that we went with our hearts’ calling, instead of following the conventional herd mentality. Name one Indian artist you’d like to work with in the near future? We both are huge fans of Amit Trivedi and look up to him and his melodies. It will be an honour for us to collaborate with him in the future. 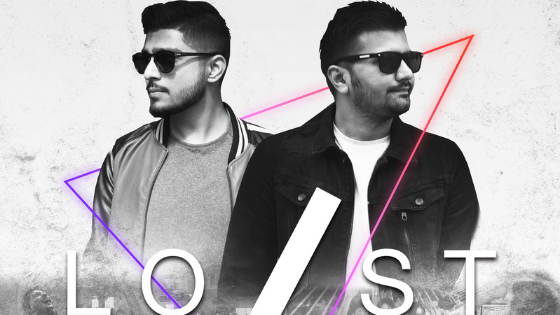 With Lost Stories’ futuristic sounds and Amit’s soulful melodies and his iconic voice, this collaboration will be a page-turner in the Indian musical scene. A recent song you think you believe you could have done better? Ariana & Amrina – Pareek (Coke Studio Explorer 2018). A dream destination you would like to perform at? We have played at some of the biggest stages of the world and we are living our dream. We are fortunate to have a booking and talent agency such as Represent and a manager like Aayushman Sinha who has gotten us some of the best gigs of our lives. We are hoping that soon enough, we will be performing at the iconic Ushuaia in Ibiza. That performance will be one off the bucket list. Describe your experience at Tomorrowland. We have performed at Tomorrowland thrice and it now feels like home. Each year it only keeps getting bigger and better. Last year, we performed at the second biggest stage of the festival, Musical Freedom. It is owned by the legend, DJ Tiesto. It was a dream come true for us when we met Tiesto after our set and he said he was very happy to have us on his stage. It was an early set but it did not deter the crowd from filling in and dancing to their hearts’ content. What is your take on the current re-make / re-creation trend that’s going on in Bollywood? We believe that every trend that comes about is a reflection what the society needs. The remixes are well accepted by the audience and we have no qualms with it. As long as, each artist bring in his unique sound to an existing track and has his trademark feel to the remix, the trend is a successful one.